Snapandsea is a Science Communication that gives you a chance to see science in action and share YOUR science with a larger audience. 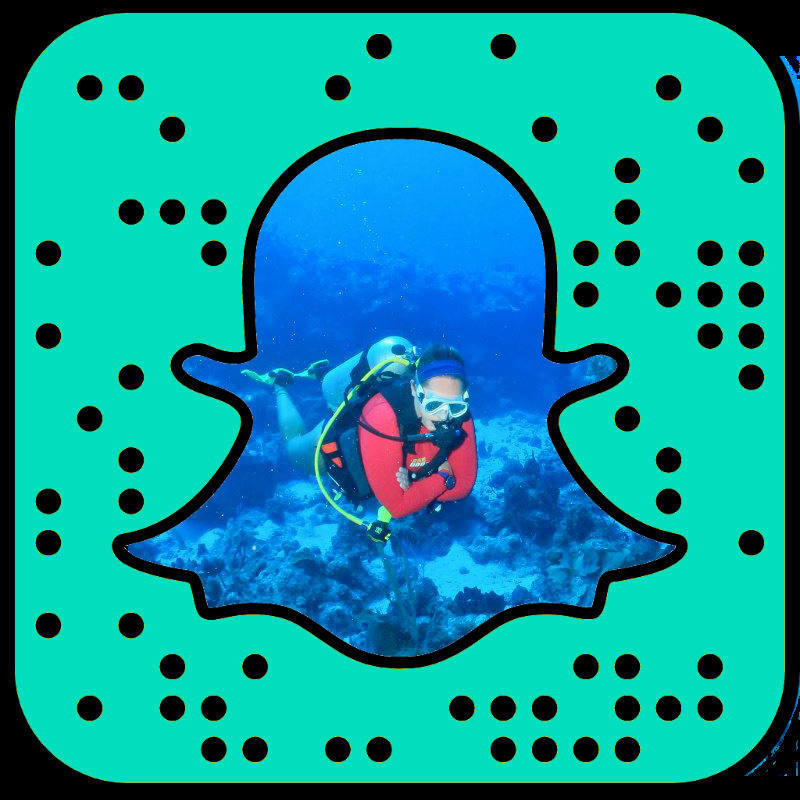 The Snapchat account will rotate between different marine science researchers who will take over the account to show a day in their life. The account will feature researchers out in the field, in the lab, on research cruises, and maybe even underwater (if they’re willing to risk their phones). Scientific papers and articles don’t show the process of science – the joys and struggles of this job we love – the way Snapchat can. You can keep track of who’s coming up next with bios posted on Instagram and ask each researcher questions through Twitter, which can be answered in Snapchat. We’re @snapandsea everywhere. If you are a researcher who wants to be featured on this Snapchat account, use our handy-dandy form! 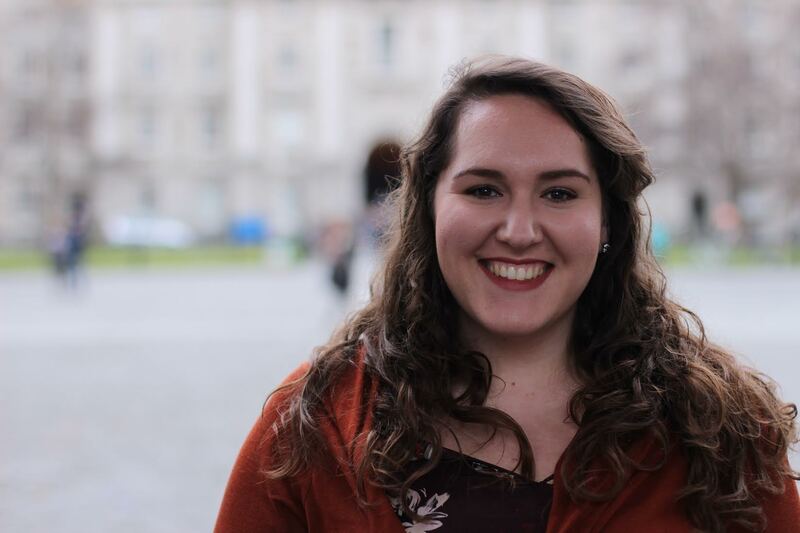 Sophia Wassermann (@sowasser), is currently marine science masters student studying the effects of climate change and fisheries on marine environments, never wants to find herself far from the ocean, whether living Caribbean, Iceland, Ireland, or Maryland. She was afraid of both the ocean and dolphins at a young age but has mastered both fears and now can’t get enough of either. Or octopus. Or forage fish. Or ctenophores. Andrew Kornblatt (@akornblatt), is an outreach and communications professional in the clean tech, clean energy, ocean science and ocean conservation arenas. He has a deep love for all things ocean and science and is always looking for new technologies and ways to reach and effect a larger audience. He is the founder and host of the Online Ocean Symposium, the co-host of Ocean Science Radio and has a few pieces featured on The Hill, National Geographic and more. He also loves cephalopods and puppies. 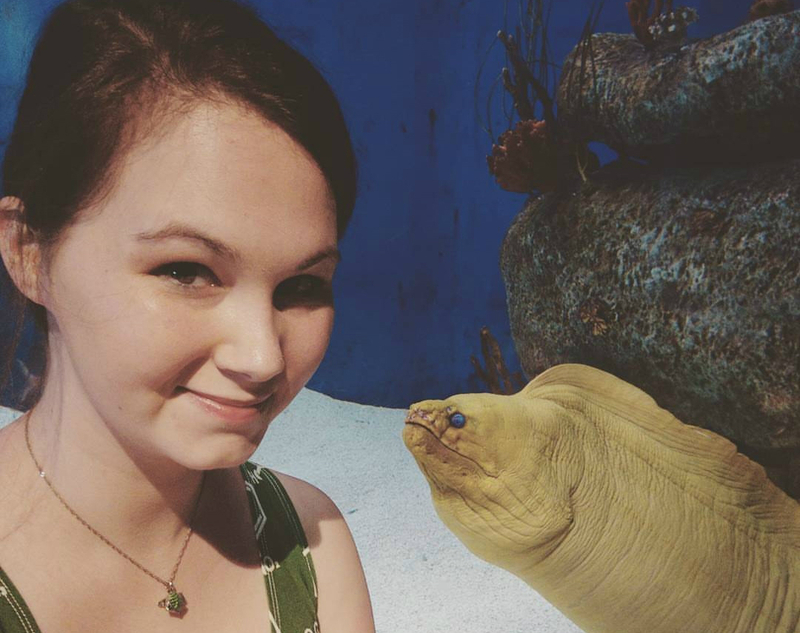 Rachel Pendergrass (@sharkespearean) is a writer, science communicator, and host of the Solve for X Science Variety Show and Podcast. She organizes and participates in public events for the Dragon Con Science Track and Atlanta Science Festival, among others. She has written for numerous publications as a science writer, journalist, and humorist, including HowStuffWorks, SouthernFriedScience,TEDxPeachtree, Eater, McSweeneys, and many more. 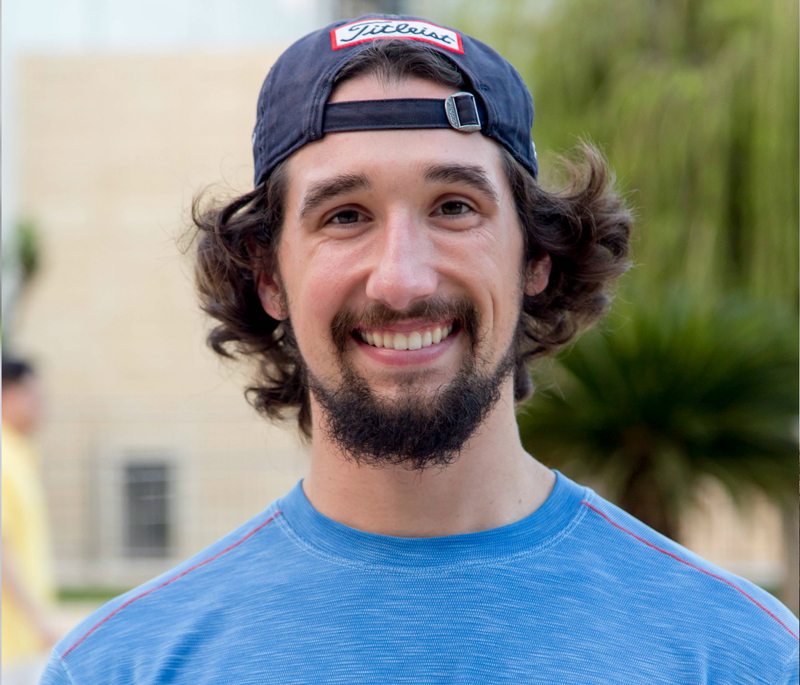 Matt Tietbohl (@MattTietbs47) is a masters student in the Reef Ecology Lab at the King Abdullah University of Science and Technology in the Kingdom of Saudi Arabia. Here, he is studying what nutrient sources support herbivorous coral reef fishes, and in general, exploring and enjoying the amazing biodiversity of marine life in the Red Sea. Matt is a huge lover of fishes and what he calls "charismatic microfauna" (the tiny cute crabs, fish and other small, hard-to-spot critters) and will gladly spend an entire dive blowing bubbles with the fishes. In addition to science and nature, Matt is super keen on science communication and sharing the amazing science and wonder of the oceans with other people! Matt wants to spread #OceanOptimism to inspire others so they will care as much about the marine realm as he does! 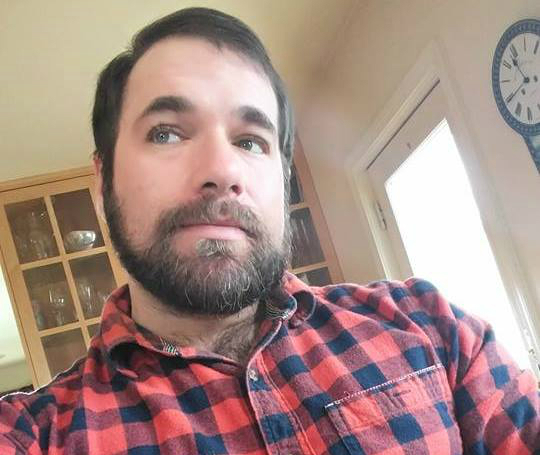 Matt practices and is honing these science communication skills by working to help spread the word about marine conservation research as a working member of the Communications Committee for the Society for Conservation Biology Marine Section.